​At Arbors on Fourth we have a professional staff on-site that is here to help you. 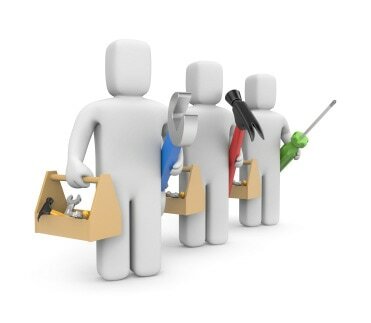 If your apartment is in need of some maintenance please don't hesitate to contact us via email or telephone. We are happy to help. Our priority is your comfort and satisfaction. Celtic Property Management, LLC ("Celtic"), was established in January 2008 to manage affordable senior and multi-family properties throughout Arizona. In February of 2008, Celtic assumed full-time management responsibilities for 1,150 units of affordable multi-family housing in 10 communities. Since its establishment, Celtic has tripled its portfolio to over 4,500 units across the country, including affordable, traditional market rate and commercial properties. Celtic's principal team of owners, company managers and officers has unparalleled experience in the management of multi-family traditional market and affordable housing properties.